Happy Wednesday, Sugar Fix Fans! Having a broken tooth is the topic of conversation today. And let me tell you, there is never a “great time” for a tooth to break. So we’re here to tell you the lowdown on how to approach this unfortunate event. 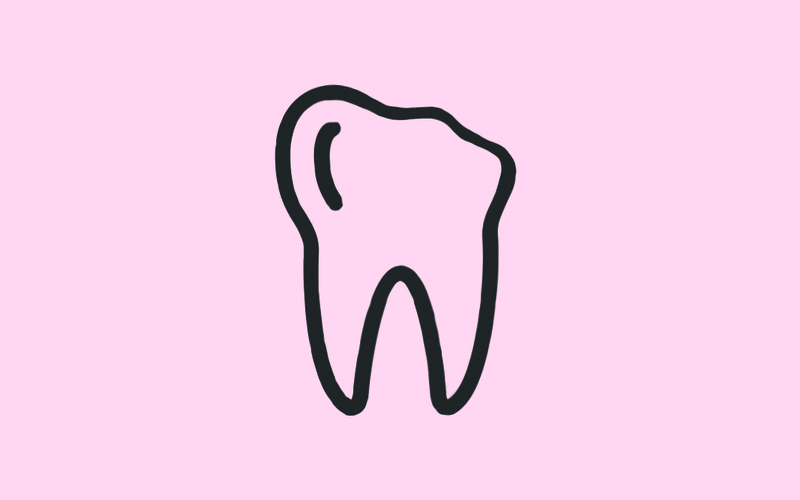 If you have a broken tooth and need to see a dentist for an emergency, we have you covered! Sugar Fix Dental Loft is very flexible and prepared to see patients last minute for when this happens. With the technology we have today, Dr. Jessica Emery would only need to see you for about 30 minutes and then the Cerec does the rest! This visit is very easy and there is a break while the restoration is being made. Patients love it! When this happens, please contact us so we can get you in as soon as possible! During your visit, we will take an x-ray and a photo of the break to evaluate the best restoration for you. In the case below, a cusp of the tooth broke off and there was a large restoration there currently. 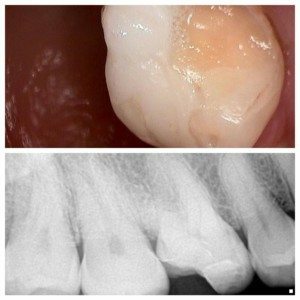 We removed the current restoration and prepped the tooth for a crown. This crown is made with a new strong replacement restoration with our Cerec CAD/CAM. This amazing device is like a 3-D printer for teeth! It’s very fast and there is no 2-week wait in a temporary. Dr. Emery steps in at the end of the visit, and cements the crown in with a strong cement, and you are done! An amazing, strong restoration that looks perfect and matches flawlessly. You won’t even believe that you had a break in the first place! Have a broken tooth, but just haven’t quite gotten in for an appointment? Or maybe you’d like to talk teeth with us! Go ahead and book an appointment with us below!